Dubai is a multicultural city, as people from different parts of the world reside in this metropolitan city. Therefore, people will find almost all kinds of gastronomies in Dubai. Out of these cookeries, Sri Lankan cuisine also holds a significant position, as there are lots of spicy food lovers in Dubai. However, the number of authentic Sri Lankan restaurant is quite low as compared to Indian, Chinese, Thai and Pakistani bistros, which are pretty popular in almost communes. Still one cannot rule out Sri Lankan bistros in Dubai, as they offer extremely luscious and enticing subtle and intense regional dishes in exchange for very nominal price. Further details of these Sri Lankan restaurants in Dubai can be found in this piece of writing. This unique Sri Lankan restaurant in Al Mussalla Tower’s food court of Bur Dubai has completely changed the tale of Sri Lankan cuisine by introducing a subtle range of spice in their dishes, so this fare could become more popular and people come to eat it greedily as they do with most of the other Asian cuisines. 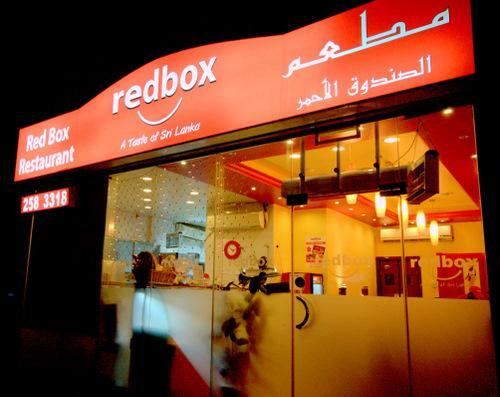 Redbox Restaurant is not less than a good news or treat for the true Sir Lankan cuisine lovers, because at this bistro they get to relish the typical spicy regional food that they crave for. 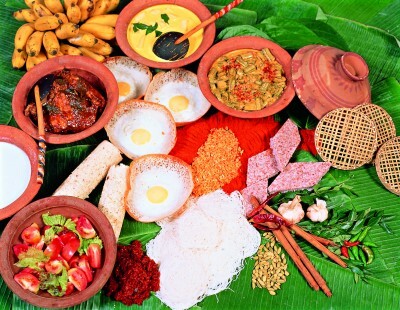 Plus this restaurant also provides them the kind of quality and flavors which Sri Lankan food devotees love to enjoy. Therefore, a lot of Sri Lankan food lovers often visit this eatery in Ghusais, Dubai. 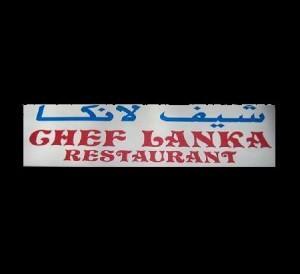 Chef Lanka in the area of Al Karama, Dubai is another worth visiting venue where you can treat yourself with the scrumptious dishes of Sri Lanka along with Chinese cuisine. Since this restaurant offers delicious and quality food together with all you can eat deal at extremely affordable rates, therefore it brings back lot of Asian foodies again and again to this bistro. 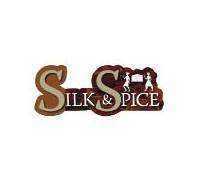 The Silk & Spice Restaurant is located inside Lotus Boutique Hotel that is to be found in Deira region of Dubai. 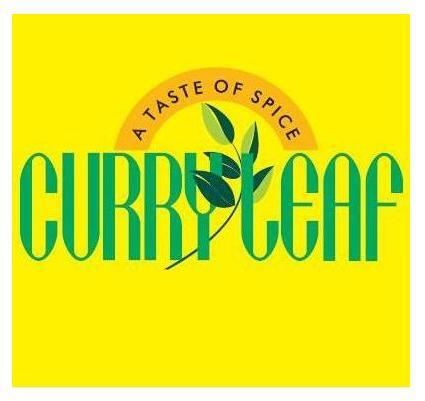 This fine eatery is known for serving authentic Sri Lankan and Indian cuisines that are superior in quality and great in taste as well. Moreover, guests can see their chefs in live action in their open kitchen where they craft these dishes.